Are you tired of watching algae infest your ponds? Are you scared of using chemicals that can endanger other organisms that are in your pond? Come on board as we take you through the natural processes of taking care of algae in your pond. In our last article, we talked about ways which you can effectively prevent the growth of algae. But if your pond is already infested, you have to clean it up. Having your pond infested by algae can be very difficult. From the discoloration of your pond water to the bad smell that will keep oozing from your pond. Algae infestation will not only affect the organisms in your pond, but it will also lead to the accumulation of mucks that will eventually destroy your pond. There are some many ways by which you can handle algae infestation, but you don’t want to use chemicals on your pond. They may be effective against the algae, but you stand a risk of losing other organisms in the ecosystem of your pond. One of the ways you can efficiently get rid of algae from your pond is to hire the services of experts to carry out algae harvesting. This is the manual process of pulling off the algae from your pond. This process is labor intensive and requires the services of an expert. But the result is rewarding. You will not only get rid of all the algae from your pond, but the process leaves your pond crystal clear. Apart from killing off the algae, you will also be removing all the excess nutrients that cause the growth of these algae. These nutrients are responsible for the foul smell your pond gives off. The benefits of algae harvesting are that you will remove all the algae and the nutrients that cause its growth. Leaving the algae to die off in the pond will lead to the accumulation of mucks. This muck will only cause more harm to your pond. You can try out this method and enjoy a sparkling clean pond. This method is much slower than algae harvesting, but it is a better alternative to chemical applications. You can use this method to control the growth of pond algae, get rid of pond odors and clean up your pond water naturally. This process makes use of pond bacteria to naturally break down the nutrients responsible for the development of pond algae. The operation is safe and effective. However, if your pond is already heavily infested with algae, you may need to employ the services of pond harvesters as this process may take lots of time. Note: If your pond has an old filter, consider changing it. With many on the market, select a good one. Here’s some ideas: http://www.swelluk.com/pond/pond-filters-24/. For you to efficiently clean up your pond using pond bacteria, you need to practice proper pond aeration. This is the solution for a healthy, sustainable pond ecosystem. 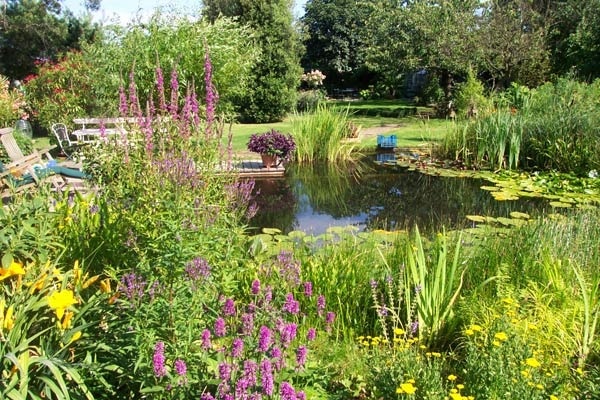 Your pond needs oxygen to carry out all other processes adequately. So many pond owners do not know this and starve their ponds of oxygen, causing it to depreciate. Oxygen helps to break down the algae forming nutrients in the pond. This prevents the development of algae and starves the existing ones to death. Oxygen also helps to get rid of the entire foul smelling odor in your pond. 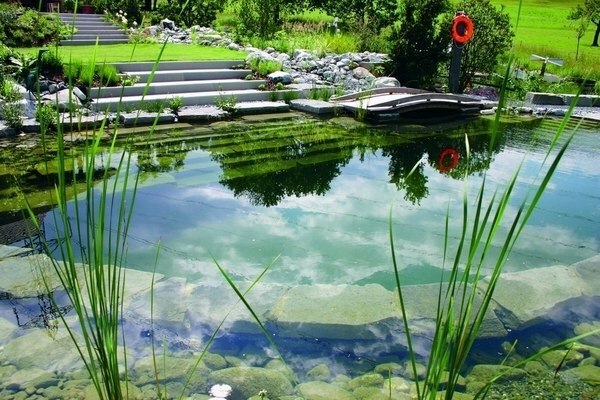 Your pond needs oxygen to survive; you can’t afford to deny it this essential element. You can visit here to learn more about pond pumps and talk to experts on how to manage your pond. Next ArticleHOW TO CHOOSE THE BEST MUTUAL FUND SCHEME FOR YOUR INVESTMENT? Want a break from this stress-free life with the help of music?